A few months ago I announced earlier that Rihanna was working on yet again a new collaboration. She made a collection with M.A.C Cosmetics consisting of 31 products ranging from brushes to lipsticks to blushes. This was the first time M.A.C is collaborating with a celebrity on a breadth of products rather than a one-off. The four collections called 'RiRi hearts M.A.C' will consist of 31 Products. And will be released soon! 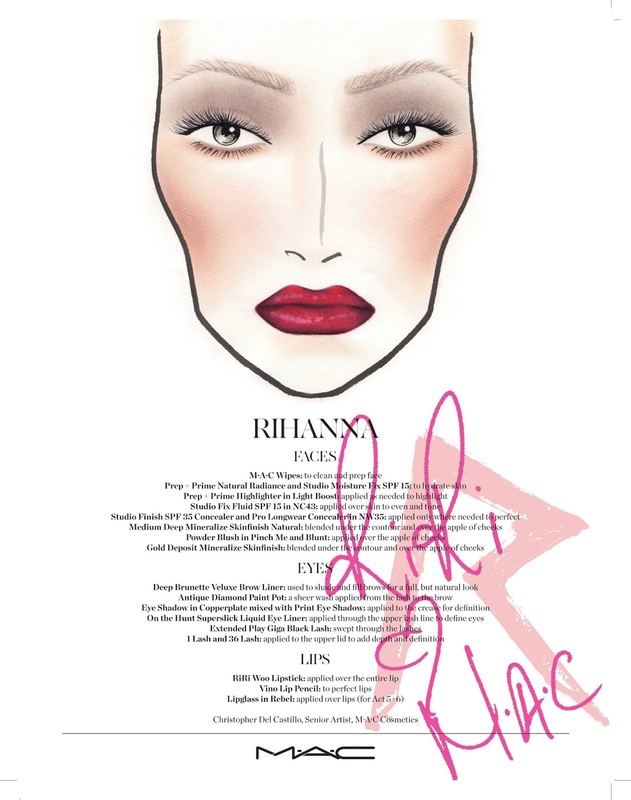 The lipstick, with the iconic M.A.C color, Ruby Woo which she turned in Riri Woo, went on sale first. On the 2th of May Rihanna announced via Instagram that her ''very first, very own, signature red lipstick'' was available exclusively to order on www.maccosmetics.com and within three hours the lipstick was sold out! That's what you call a successful collab! You can sign-up on the website to be one of the fist to shop when it returns in June and they will also release it with the new collaboration with Rihanna.